For the second time in little over a year, Netflix is raising its prices for subscribers in the US. Depending on your package, prices will rise by between 13 and 18 per cent. The standard plan – the most popular – will jump up to $12.99 from $10.99. The top-tier plan, which allows users to stream on four screens in high definition, will go up to $15.99 from $13.99, while the basic plan will go from $7.99 to $8.99. The increases will be applied to all US customers over the next few months, with any new subscribers being given the new prices immediately. 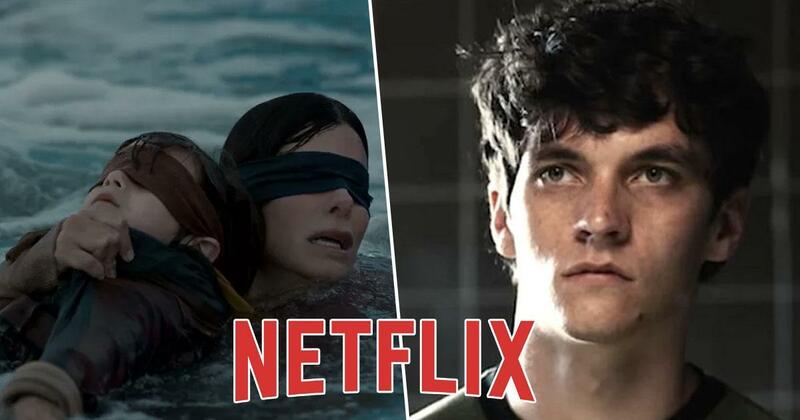 It has been just over a year since Netflix last increased its subscription prices, and the latest one comes at a time when the streaming service is focussing heavily on original content, as well as expanding its international reach. The last price increase for US subscribers was in October 2017, MailOnline reports. The decision also comes after a recent report revealed account-sharing details on the platform, with millennials found to be the most likely to share their account login details with others. The survey found that around 26 per cent of millennials share their details with others to use streaming services. At CES 2019 – the biggest tech show in the world – it was also revealed that video software provider Synamedia will be rolling out a system designed to crack down on people sharing their account with too many people. The new software will analyse which users are logged into certain streaming service accounts, and whereabouts those users are watching from, in order to flag shared accounts among consumers. It’s called Synamedia Credentials Sharing Insight, and it uses ‘behavioural analytics’ and ‘machine learning’ to keep tabs on credentials-sharing activity across streaming services. The system allows the operator to specify how many users should be using a single account and ‘combat the rapid rise in account sharing between friends and families, turning it instead into a new revenue-generating opportunity for operators’. Many casual users will be happy to pay an additional fee for a premium, shared service with a greater number of concurrent users. It’s a great way to keep honest people honest while benefiting from an incremental revenue stream. Netflix CEO Reed Hastings has described ‘casual sharing’ as a ‘positive thing’ because, he believes, the people who did it were likely to become paying subscribers in the long term. Synamedia, however, believes that tracking down these ‘casual users’ will give the service providers better opportunities to convert them into paying customers, such as encouraging them to upgrade to a family account.